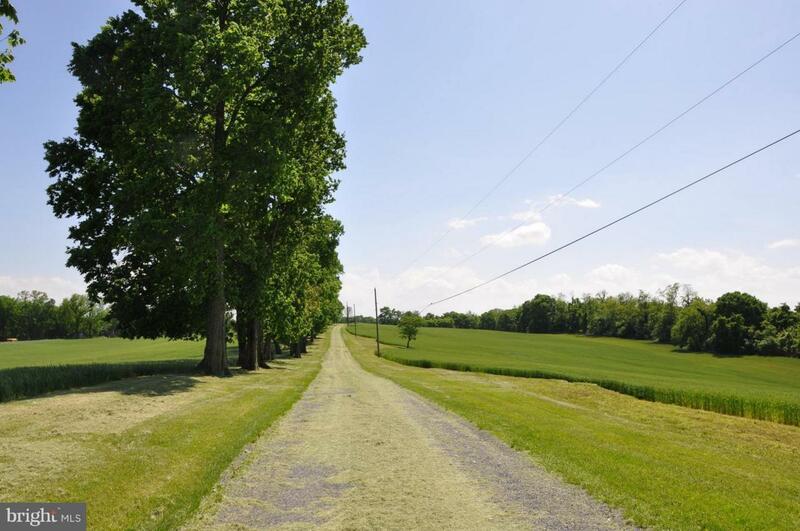 Gorgeous views of Harper's Ferry!Two Parcels Tract 1 is 174.53, has various out buildings & a 3100 sq ft, 3 bedroom,2 1/2 Bath stone house, currently used by care taker.Tract 2 is 55.45 Ac.Property is currently farm & is zoned Rural Residential which allows options to sub-divide.Located on a State Rd. & is surrounded by high end sub-divisions. May be sold in separately w/some res.Rare opportunity.